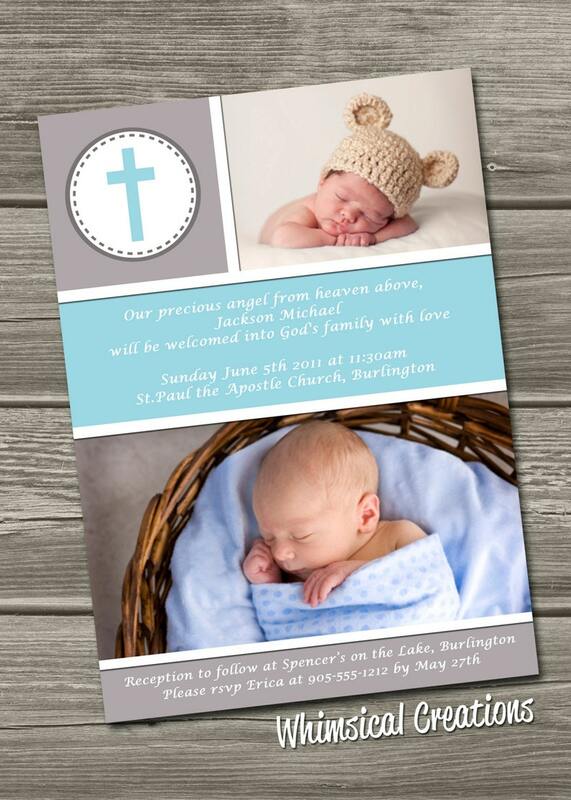 Attach your photos to an e-mail and send them to [cheryl@whimsicalcreations.ca], along with any special requests or changes you'd like made to your design. This item turned out perfect! No errors and was shipped fast! the item was delivered by the next day. Very nice invitations! Got it immediately.